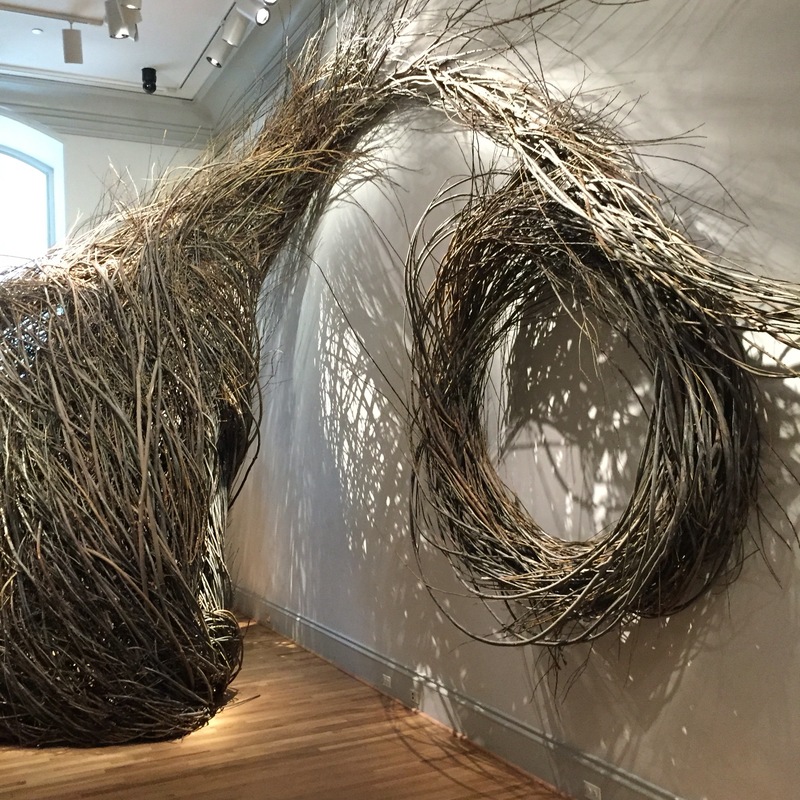 But for those Washingtonians (or visitors) who might be a bit more jaded about #ThisTown, the newly-reopened Renwick Gallery is making a strong effort to revive a sense of wonder in everyone. 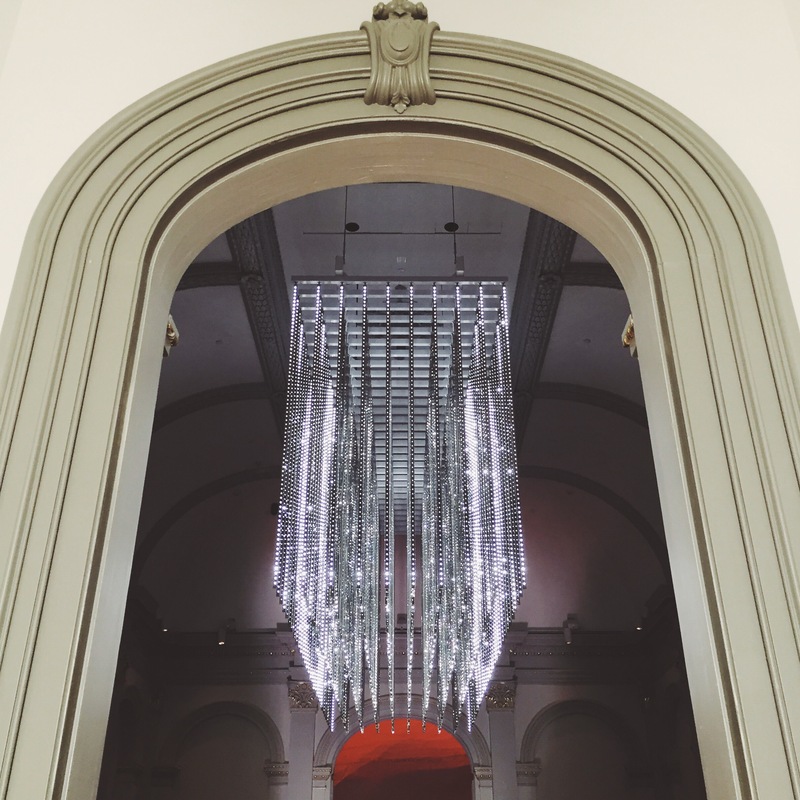 After a two-year renovation, the Renwick reopened with the debut of WONDER, an exhibition that takes over the whole museum space with installations inspired by each one’s dedicated gallery. 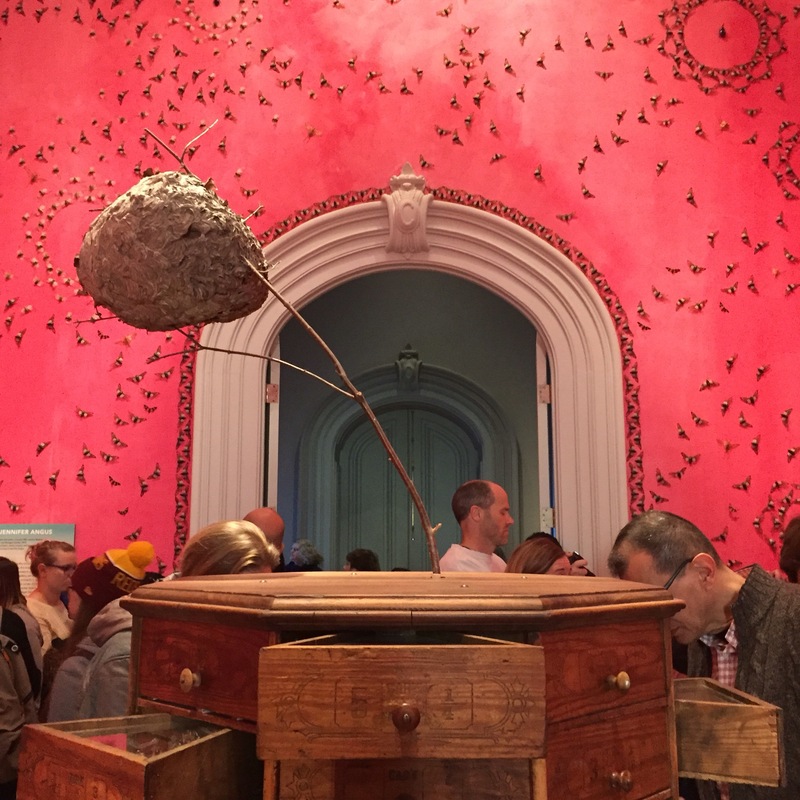 It includes work by nine contemporary artists, whose individual pieces come together to transform the museum into a “larger-than-life work of art” (that’s true). 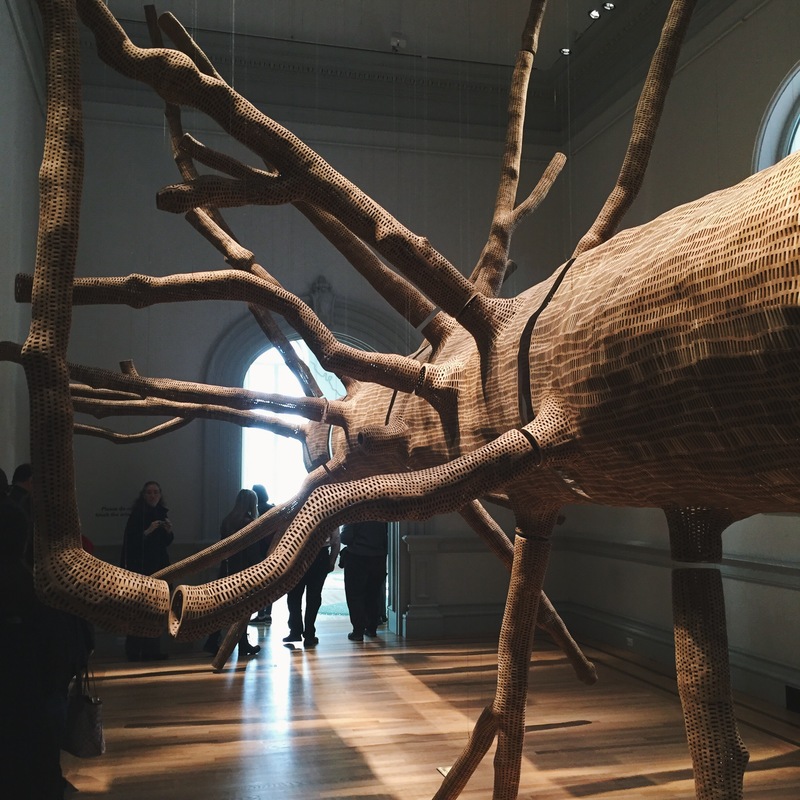 This weekend, I finally got around to seeing the exhibition for myself. (Two months after it opened. Even though the museum is a block from my office. I really need to get better at engaging with my surroundings.) 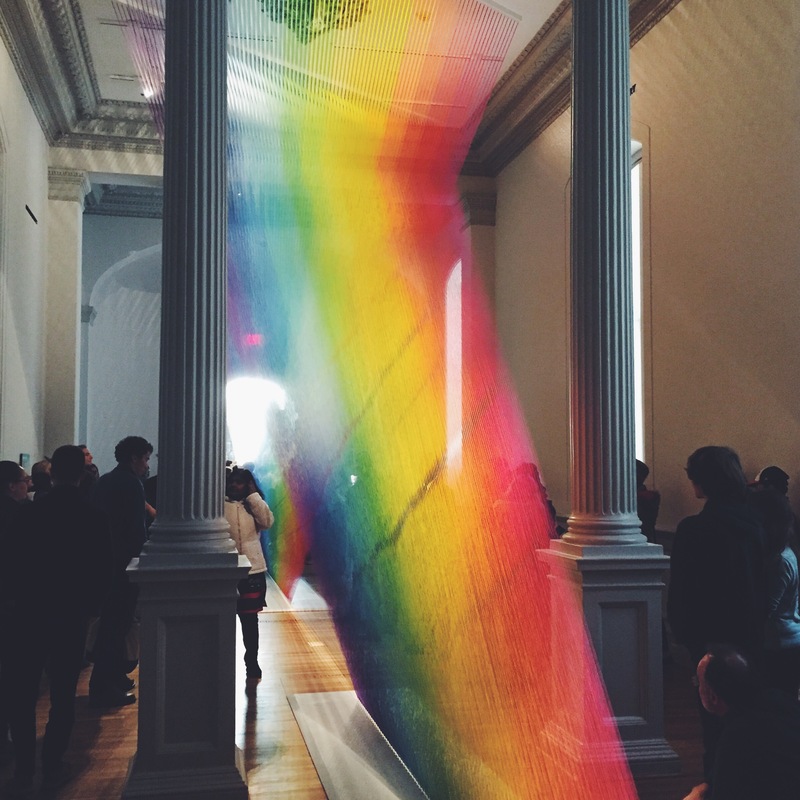 A few photos follow—photography is encouraged, and the installations are very Insta-friendly, but if you’re in DC, you’ve really got to experience these works of art in person. 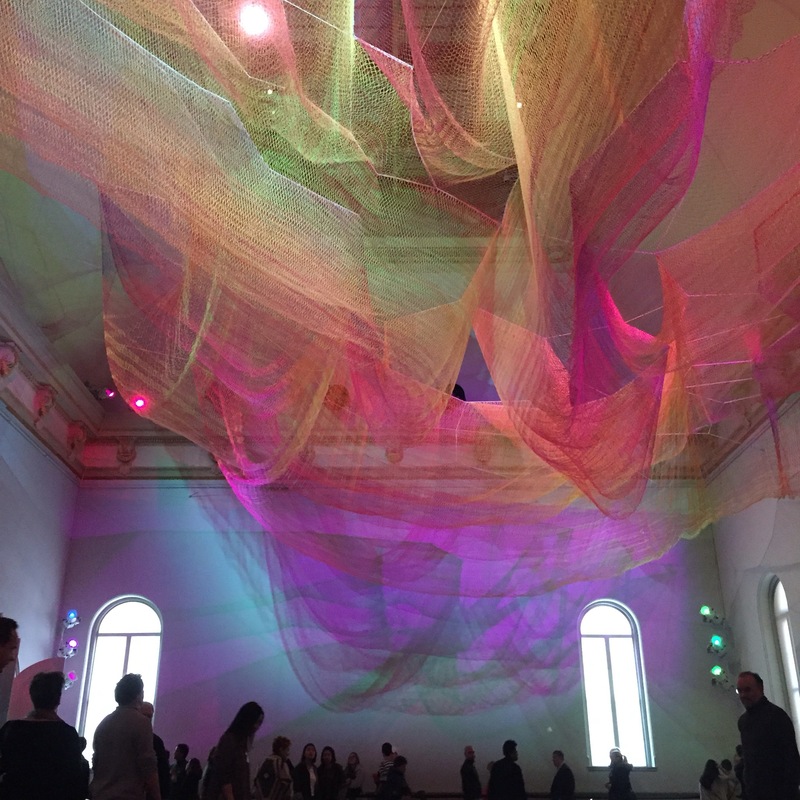 If you go: Like all Smithsonian museums, it’s free to get in. Go early to avoid crowds. Afterward, head to Swing’s for coffee or Teaism for lunch and, of course, tea (and salty oat cookies—they’re a must). Four of the installations will be leaving after May 8 and three more will follow on July 10, so plan your trip sooner rather than later.